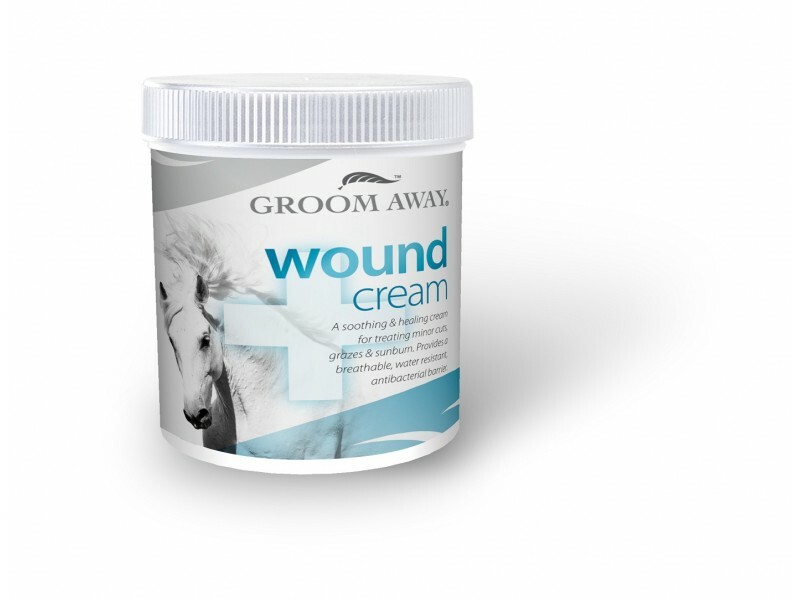 Another great new product from Groom Away; Wound Cream, A soothing & healing cream for treating minor cuts, grazes & sunburn. Provides a breathable, water resistant, antibacterial barrier. Groom Aways Wound Cream is a Multi-purpose, anti-bacterial cream. The advanced scientific formula, works to keep the wound moist, minimises infection risk, aiding in the healing process, reducing scab formation and minimising scarring. There are currently no questions for Groom Away Wound Cream - be the first to ask one!